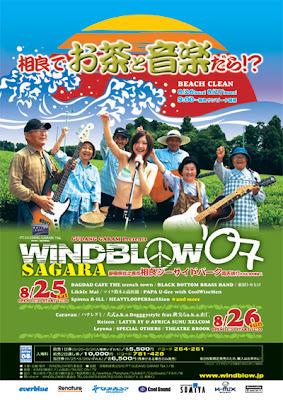 A 2-day music festival on the beach. 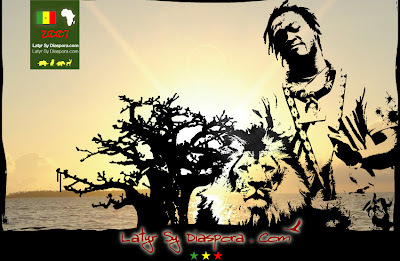 Latry Sy was born in Island of Goreacutee, the Republic of Senegal and began to play African drums at the age of 10 years old. 1998, He formed the Traditional Percussion Band called "Africa Djembe" and played an active part as a soloist, a lead singer, a leader of the band. He performed in Nelson Mandela Concert, Island of Gorée international percussion Festival, African soccer Cup, 2002 World Soccer Cup as an supporter of the national team also welcome ceremonies off welcome Prime Minister Thatcher, President Mitterrand and other world class leaders and VIP. 1995, He formed another own percussion group called "Africa Sunu Xelcom". 1998, He performed for" the 100th anniversary of Cuban-Japanese Immigrant Memorial Event" and "International Jazz Festival" in Korea. 2000, He traveled around France, Germany, Egypt, and Korea to gives a performance in each place. 2001, He performed jointly with Noh comedian Mannojo Nomura in Smithsonian museum of Washington D.C. 2001, 2002, 2003, He appeared and performed in African Festa as "Africa Sunu Xelcom" 2005. "Inushiki" is the Rock Band born in the Kichijohji cultural area in 1998, with densed originality and its unique flavor. Never cared of the roots and color of easten or westen,and have carried "ANTITHESES" that shows the true presence of Rock Music to be so enegetic and omnivorous, which lays in the oposite side of Japanese Rock scene of now a days. 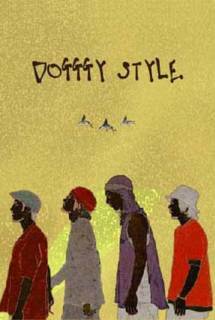 And the Spiritual resonance of "REBEL Music" such as Reggae and Punk has given them the devote to the bitter black Afro Rhythm. Have found the way to show the goal of flesh music that comes from thoughts and philosophy, and spits out the sensational MC which followed be the perfect balance of Lyric which alarts the awakening of one's self.And the undestoriable sound of band like a ROCK wraps the power of the wisdom, which never can be catagorise or give an example of what called "THE ORIGINAL SOUND" is only expressed as Progressive Rock or the Reggae Rock. It's way to press their simple and honest Revolution and its primary impulse can't never gain or found in any other of its kind. From its speech and action, you can tell that they are the number ONE preacher of Japanese Music Scene. Yohei Miyake, the frontman of "Inushiki" is also well known as the given birth organizer of event "nbsa＋×÷(since 2004)" and "Tettou Tetsubi(since 2002)". They have released the 5 works since their major debut of 2002. Their 6th works. 2nd album "diego express" can be bought at their Web Page from April, 2007. The reputation of their Lives which sets the audience free in their energy is proven in many Outdoor Festivals. This is the real "Japanese ROCK" of our generation.